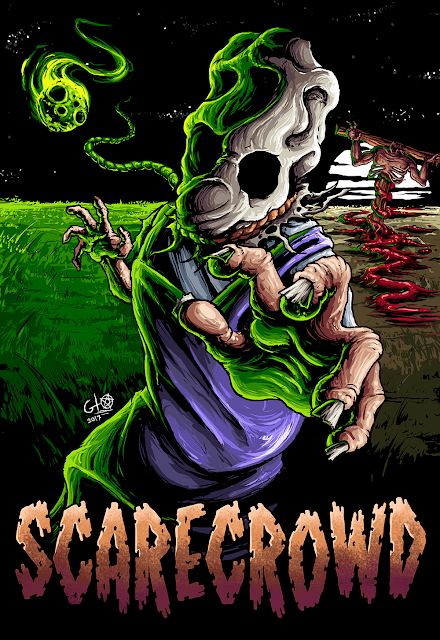 SRS is excited to bring you their first Italian produced horror film import in George Nevada’s Freda and Bava inspired gore slasher, SCARECROWD. Presales for the limited editions are available now with 100 blurays and 25 vhs. A wide DVD release is expected around the end of 2017. George Nevada’s parents moved from Apulia (Italy) to Boston when they were young. He was born there but he has never forgotten his Italian origin. Before opening a small restaurant, his father did any job, including appearing in some of the Italian horror movies of Freda and Bava. George is a restaurateur, but his father’s death prompted him to make and dedicate to him the horror movie he always dreamed of, “Scarecrowd” (The villain, Tony Maio, is also an homage to his father’s name, Tonino). 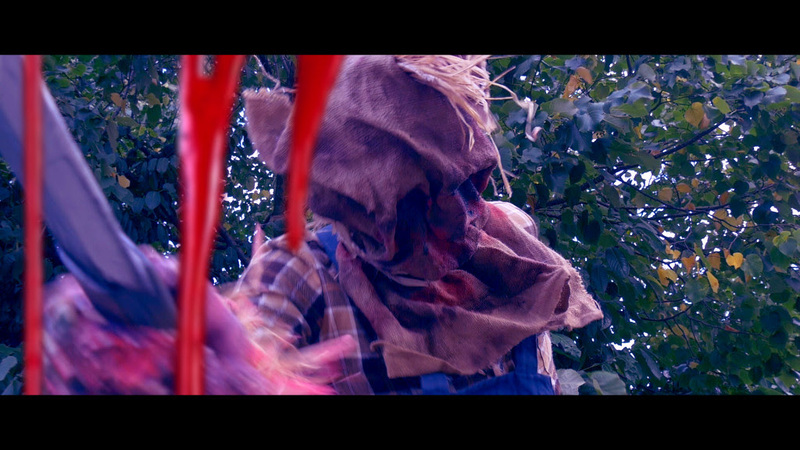 He also made it into a homage to his second motherland, a slasher film that recalls old Italian cinema. In the film you’ll find the usual thrills and gore expected of the genre, but also a nice touch of humor.